William Bradbury interviews David Mitchell, whose early novels Ghostwritten and number9dream were set in Japan, for The Japan Times. The 2016 FT/Oppenheimer ‪Emerging Voices Awards have put out a call for submissions in three categories, fiction, film-making and art. Strangely, submissions are guided by geography. Those from African and the Middle East (Near West) can submit fiction; those from Asia can submit films; those from Latin America can submit art. Film makers in Asia click here for details! As reported before, the Asia House Bagri Foundation Literature Festival 2016 will run in London from Wednesday 4 May until Wednesday 18 May. I promised to find out how readers in Asia could follow along on social media. Lucy Tomlinson, of Asia House, told me: “There won't be a dedicated Twitter account however we will be tweeting lots from our usual @asiahouseuk Twitter handle. The hashtag is #AHLitFest. We are on Facebook, Instagram, @asiahouseuk, and WeChat." The Festival has a great line-up this year, and it should be interesting to keep an eye on it, even from a distance. Give it a go - it’s free and takes very little storage space, so there are no obstacles. It is available for Apple here, and Android here. Each week I make a suggestion of an interesting Twitter account you may like to follow. This week, The Bookworm, The Bookworm, in Beijing, is a bookshop, library, bar, restaurant and general hang-out for readers. It organises the annual Bookworm Literary Festival. @BeijingBookworm. 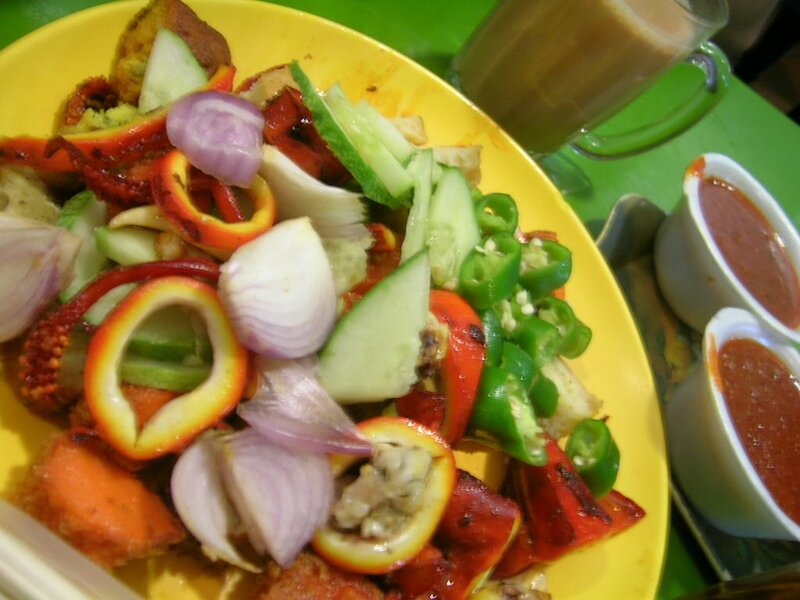 *A rojak is a Singaporean salad; Asian Books Blog is based in Singapore. Like Asian Books Blog on Facebook, or follow it on Twitter.